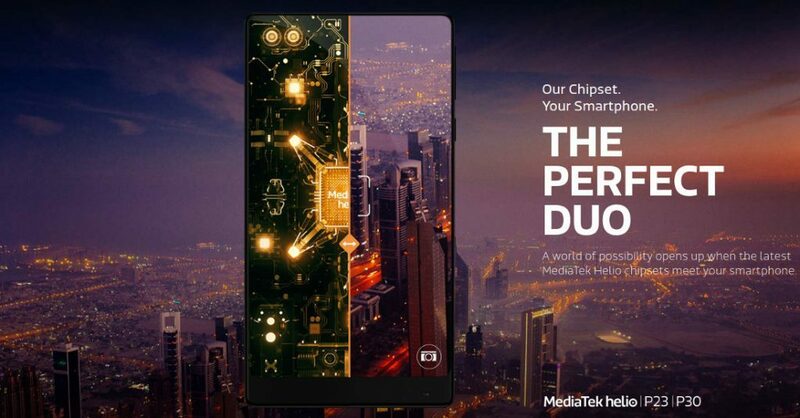 MediaTek has announced Helio P23 and Helio P30, two new chips in the ‘P Series’. Both these are Octa-Core SoCs that combines powerful and efficient ARM Cortex A53 cores, replace and uses TSMC 16nm FinFET production process. These deliver performance and power efficiency, dual camera photography, dual SIM and dual 4G VoLTE capabilities for mid-range smartphones, says the company.The MediaTek Helio P23 offers world’s first dual SIM, dual 4G VoLTE/ViLTE support for faster, more consistent connectivity for users who use two SIM cards. Programmability and Flexibility: The VPU provides a platform that allows brands the ability to customize camera functionality and drive product differentiation. Huge Power Reduction: The VPU is a dedicated camera-assisting hardware unit that can perform real-time processing functions that were typically assigned to CPU or GPU, but at only a tenth of the power usage. Performance Boost: The VPU can still be used in isolation or as part of a team with the CPU/GPU; a true heterogeneous computing environment on the same memory subsystem for advanced multi-application or multi-function tasks. MediaTek Helio P23 will be available globally in Q4 2017 and the MediaTek Helio P30 will launch first in China Soon.